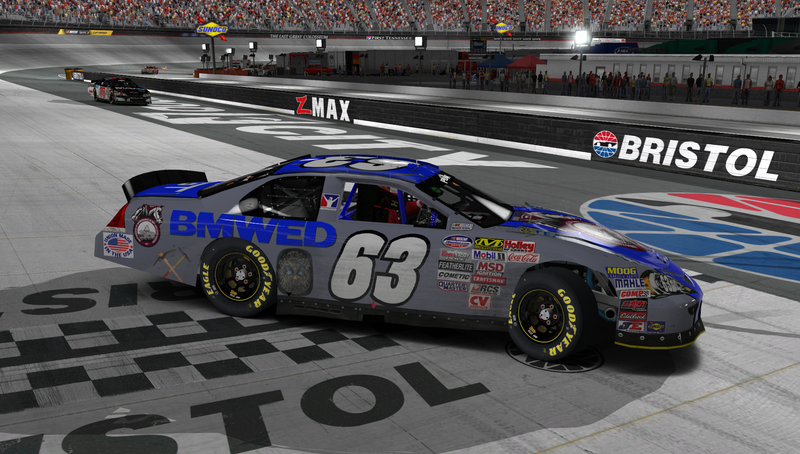 The inaugural season of the Grand National Series wrapped up last night at Bristol Motor Speedway and Christopher Hensley took the win while Matt Shinoski clinched the Championship! Shinoski scored 2 wins this season and beat out Brad Spidle by 5 points. Brian Neff and Michael Holloway tied for 3rd. 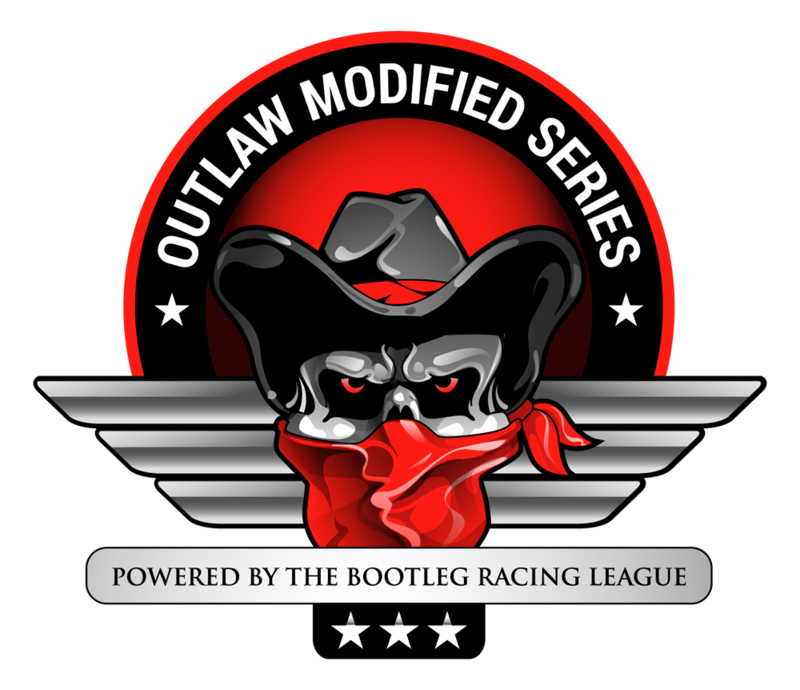 The 2015 Season 2 begins on April 11th at Martinsville Speedway. 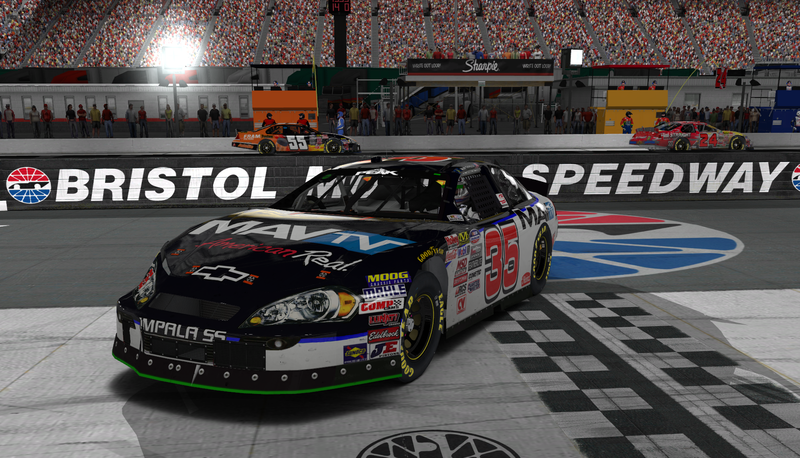 This entry was posted on Sunday, March 29th, 2015 at 10:41 am	and posted in Bootleg News, Grand National Series, iRacing. You can follow any responses to this entry through the RSS 2.0 feed.